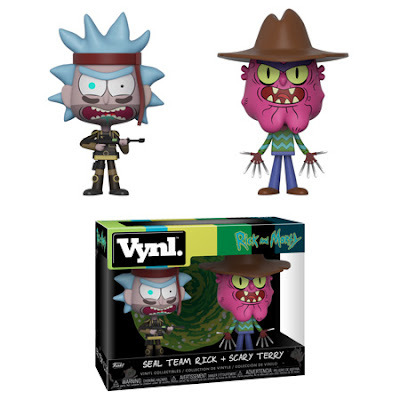 Coming Soon: Rick and Morty Vynl.! 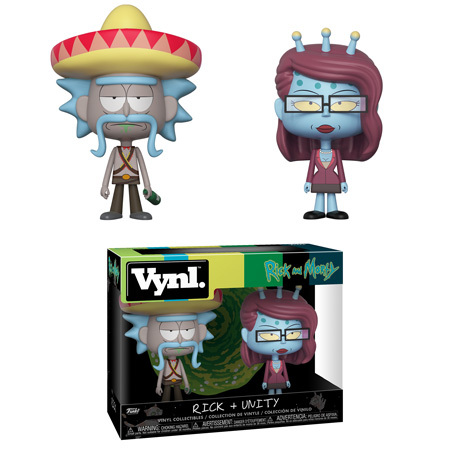 Adult Swim’s critically acclaimed animated series Rick and Morty is the latest to join Funko Vynl.! Introducing two of Rick and Morty’s most popular villains: Scary Terry and Seal Team Rick. Rick with Sombrero and Unity introduce Unity to your collection and let the hive-mind assimilation begin! Where there is Unity, you know a Rick isn’t too far behind. 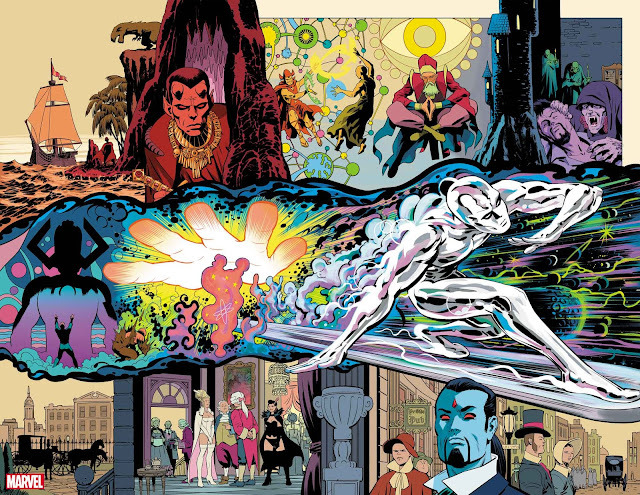 Bring your Vynl. together with the ultimate on and off-again duo.